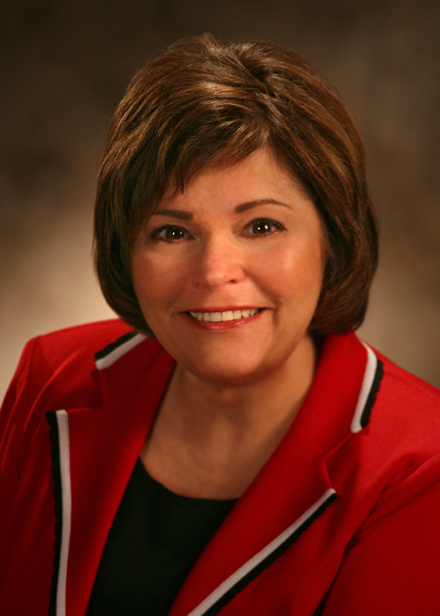 Cynthia (Cyndi) Lesher is the retired president and CEO, Northern States Power Company-Minnesota, an Xcel Energy company. During her career at Xcel Energy she served as Xcel Energy’s vice president, chief administrative officer and chief human resources officer, president of NSP Gas, vice president of NSP human resources, and various other positions. Lesher was appointed chair of the Governor’s Workforce Development Council in 2004 by Minnesota Governor Tim Pawlenty. In 2003 she was inducted into the Women’s Economic Roundtable, comprising of the top 100 women leaders in Minnesota. CityBusiness magazine named her among the Twin Cities’ most innovative women. In 2007 she received the Minneapolis-St. Paul Business Journal’s Lifetime Career Achievement Award. She was selected by the Minneapolis Regional Chamber of Commerce as 2008 Woman of the Year. She serves on the Board of Directors of: Anchor Bank, the Twin Cities Area Red Cross (former Board Chair), Minnesota Philanthropy Partners, Animal Humane Society, Children’s Hospital and Clinics, Opportunity Partners, Drake University Board of Trustees and the University of Minnesota Humphrey School Advisory Board. She is a Regent Emeritus of the University of Minnesota. Lesher earned a bachelor’s degree in sociology from Drake University, a master’s degree in rehabilitation counseling and psychology from St. Cloud State University, and completed the Master of Excellence Program at the University of Minnesota’s Carlson School of Management. In January 2007 Lesher was named President of the Host Committee for the 2008 Republican National Convention responsible for raising $58 million to fund the convention and to showcase Minneapolis, St. Paul and Minnesota to the world.